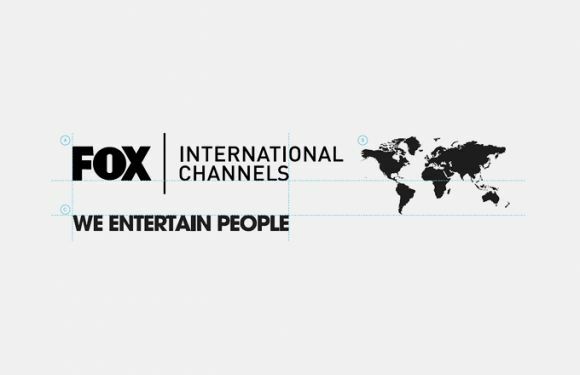 Fox International Channels is a subsidiary of the Fox Entertainment Group, which is a part of Rupert Murdoch's global media conglomerate News Corporation. It produces and distributes entertainment, factual, sports, and movie channels through television channels in Europe, Africa, Asia and Latin America using several brands, including Fox, FX, Fox Crime, Fox Life, National Geographic Channel, STAR TV and BabyTV. Whole or part of the information contained in this card come from the Wikipedia article "Fox International Channels", licensed under CC-BY-SA full list of contributors here.